This tour is a fantastic way to experience what Stavanger is all about. 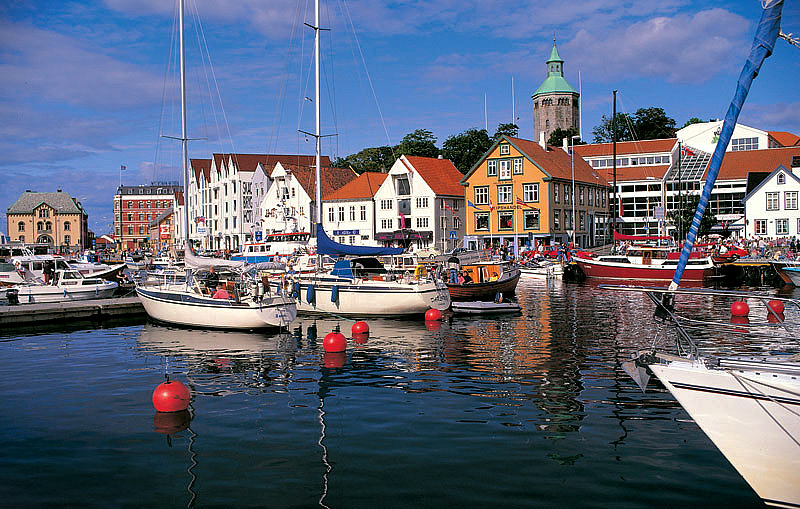 The guided tour starts from the Stavanger harbor, right by the Tourist Information at Strandkaien. Stavanger is called the “oil capital” of Norway. This name has nothing to do with the appearance of the city, which is immersed in greenery and has preserved almost all of its old wooden houses. The landscape of the city and its surroundings are diverse: here you will find the Yarena plain near the seaside and mountains on the East side. The fjords and the islands are incredibly beautiful. 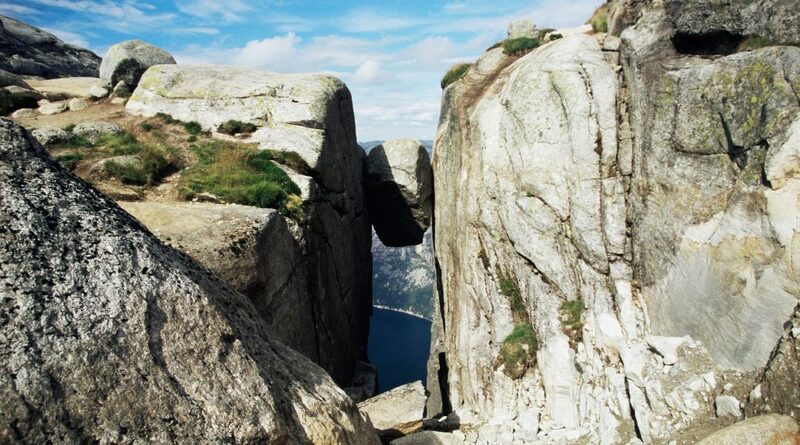 Stavanger is quite a small town and all of its few attractions are within walking distance, except of the “Swords in rock” monument , which is in Hafrsfjord (near the airport). 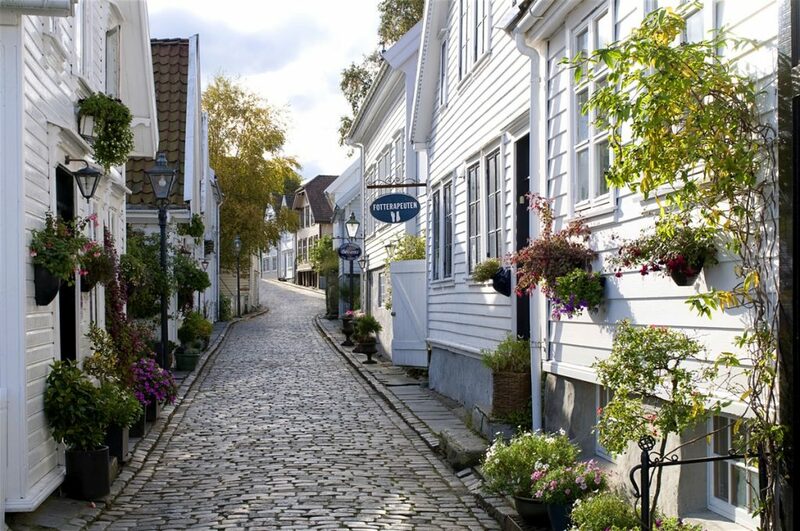 The most interesting part of the city is the area of Old Stavanger (Gamla Stavanger), where buildings of the XVIII century are lovingly preserved and restored . The narrow streets with white wooden houses and lights installed in the XIX century give the impression of an open-air museum. You can also find a large number of restaurants with traditional cuisine and shops where you can buy souvenirs.